Is it really even the Holiday Season if we don’t get a Christmas and New Year Greeting from the Crown Princess Family? 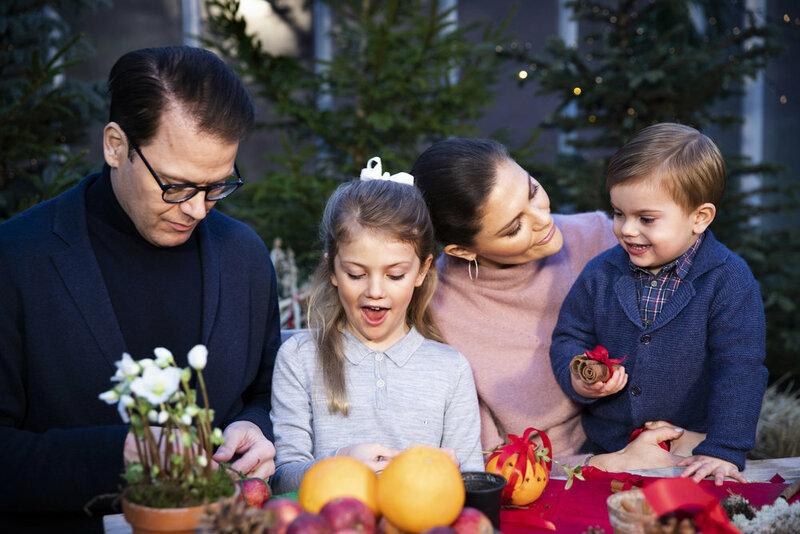 This year the greeting comes from Haga Palace as the family is making decorations and singing classic Christmas Songs. Looking at our analytics we know most of you don’t speak Swedish (Most of the editors of the site included!) so we have you covered! Rebecca, our editor located in Sweden, took the time to translate the whole video and type it up for the rest of us to enjoy! If you are curious what the family is wearing in this video, be sure to pop over to our Sister site, The Royals and I, for all the details!